The ambiance is literally cool, too. (SPOT.ph) Fact: Wide open spaces are a luxury in Metro Manila. Finding a patch of green is a challenge and city dwellers either go out of town to enjoy more breathing space or opt for the easy alternative: going to the mall. 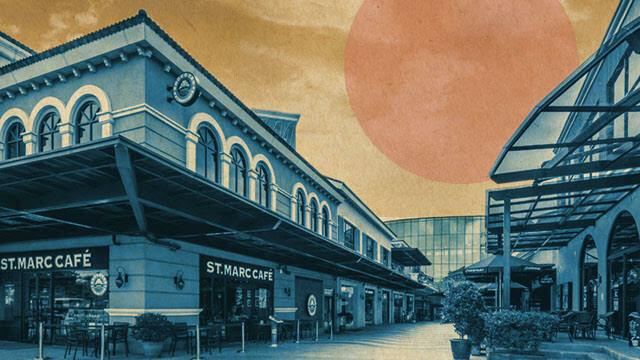 Evia Lifestyle Center presents an option that probably no other mall in the South can offer: a dining and entertainment experience that’s relaxing and convenient. Its architecture draws inspiration from some of the world’s most famous landmarks, such as The Venetian in Las Vegas and The Grove in Los Angeles. The glass ceiling at Evia’s Atrium provides an unrestricted view of the sky and the open space serves as an activity center and event venue. The Piazza is a reminder of your dream European vacation—you can while away the time at cafés and restaurants, and easily imagine yourself in Venice with the Italian-inspired exteriors and the ceiling, which is painted to look realistically like a blue sky with fluffy white clouds. 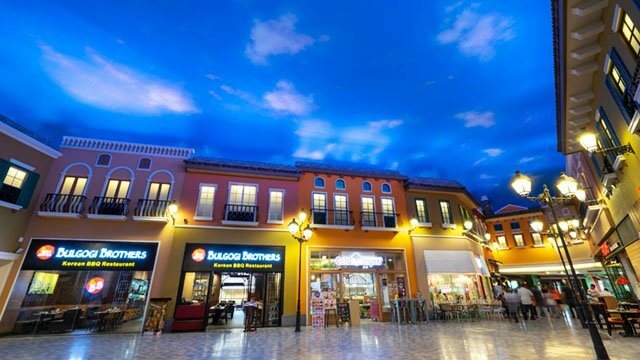 Evia Lifestyle Center also boasts of shops and amenities that would please even the most discerning mall goer. Global fashion giants like Mango, Uniqlo, and H&M, as well as homegrown brands like AllSports, line its halls. Try different cuisines at restaurants like Tiger Leaf and Another Story. Grab a cup of coffee and a sweet treat at Cheesecake Fairy, which offers 13 different kinds of cheesecakes. 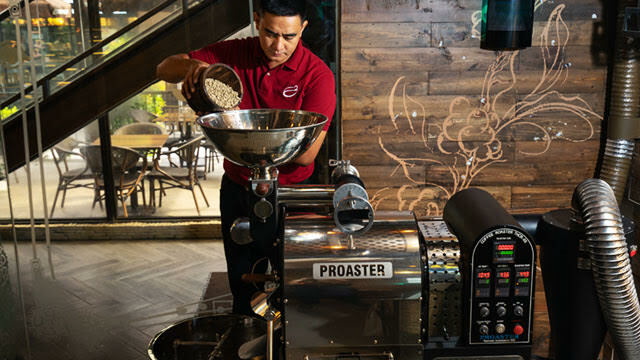 Evia is also home to the flagship branch The Coffee Project, the biggest store so far of the fast-growing coffee chain. This particular branch of The Coffee Project has its own roastery, where customers get to enjoy coffee made from freshly roasted beans. 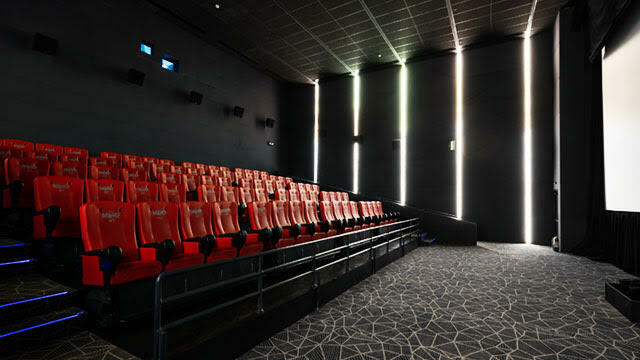 Movie buffs can catch the latest blockbusters at Evia’s MX4D cinemas. 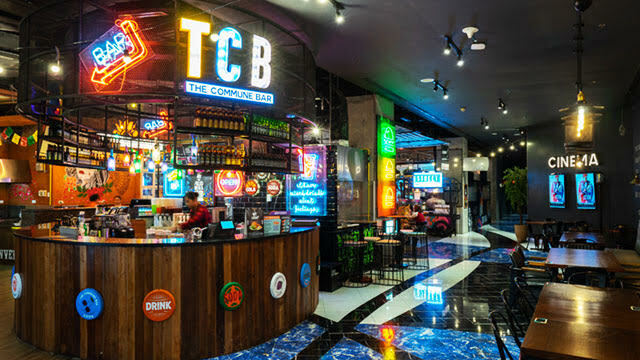 When you get hungry again after watching a movie, check out the Commune Hall on the third floor and explore a variety of casual dining options. Add a rustic feel to your living room with home decor from My Mother's Cupboard and fresh blooms from Happy Magnolia. Market Liberty, located on the second floor, presents a variety of options for those looking for a quick fashion fix; it’s a haven for shoppers, young and old. 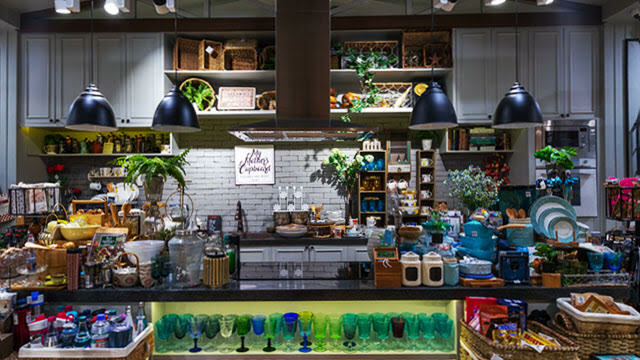 If you’re looking to buy gifts for your kids, pamangkins, or friends who are young-at-heart, check out AllToys. As part of the Evia's expansion later this year, four additional cinemas, including IMAX theater will be added into the mix, along with more global brands and concepts. If you don’t live within the vicinity, consider the trip to Evia Lifestyle Center as an opportunity to escape from the hustle and bustle of urban living. 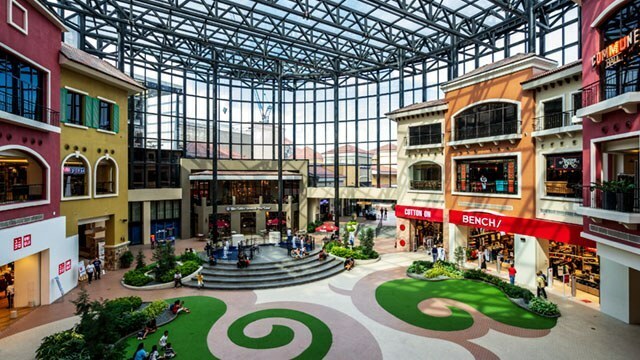 Evia Lifestyle Center is only 30 minutes away from Makati via MCX. Evia Lifestyle Center is along Daang Hari, Las Piñas. Follow Evia Lifestyle Center on Facebook and Instagram for more info.